This lavishly illustrated textbook on sequence stratigraphy has been designed for use on undergraduate and graduate courses. It includes features such as case studies, set-aside focus boxes, and bulleted questions and answers. The book is also supported by a website hosting sample pages, selected illustrations, and worked exercises. 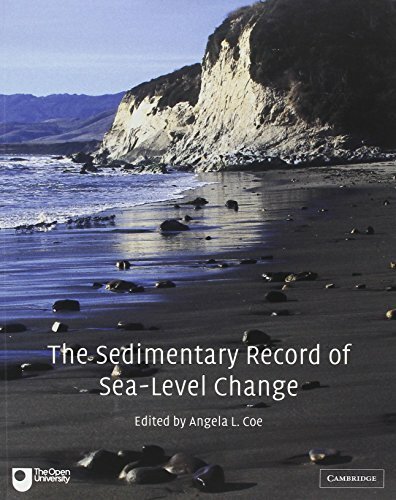 This unique textbook describes how past changes in sea-level can be detected through an analysis of the sedimentary record. In particular, it concentrates on the current sequence stratigraphy model. It explains this model from basics and shows how the model can be applied to both siliciclastic and carbonate successions. Designed for undergraduate and graduate courses in sequence stratigraphy, as well as for professional courses within the petroleum industry, this full-colour textbook includes numerous features that will aid tutors and students alike. These include detailed case studies demonstrating the practical applications of sequence stratigraphy and set-aside boxes providing supplementary and background information. Bulleted questions and answers are interspersed throughout the text, encouraging students to test their understanding of the material. The book is supported by a website hosting sample pages from the book, selected illustrations to download, and worked exercises.